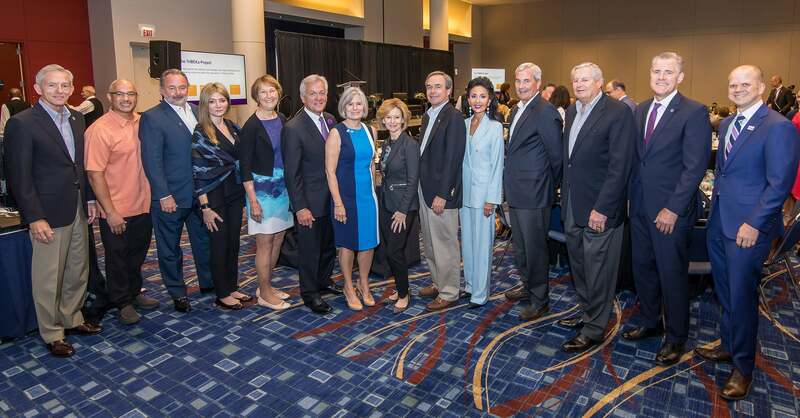 The AIM Leadership Society is a special initiative to advance public policy through philanthropic investment. 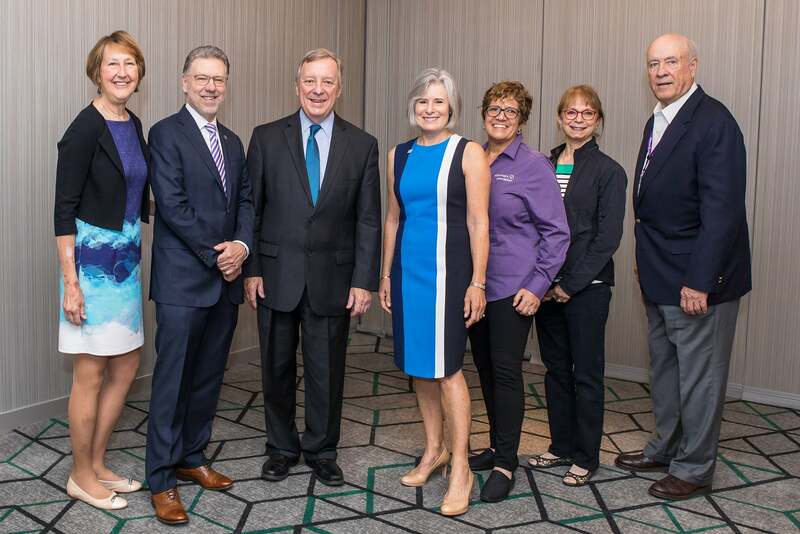 Through the AIM Leadership Society, generous donors are ensuring AIM has the resources to build relationships with policymakers, elevate the voices of all Alzheimer's advocates, and make certain our leaders take action. 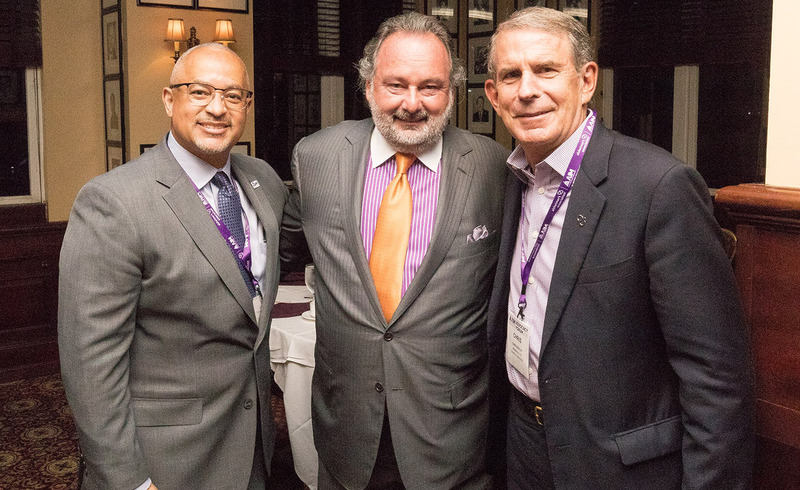 By joining our voices together we are making progress in the fight to End Alzheimer's. Personalized policy experience in your state or Washington, D.C. Become an AIM Leadership Society Member Today!